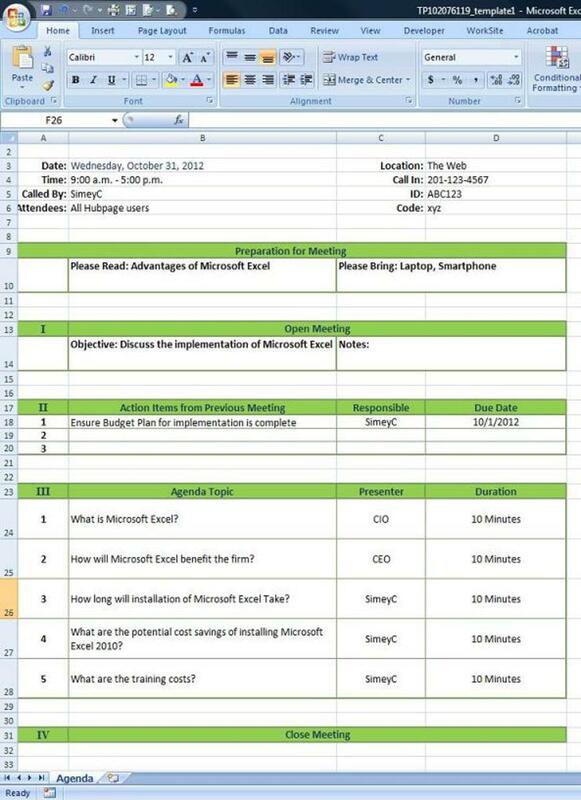 Why use a Microsoft Excel spreadsheet? I am an accountancy professional with 25 years experience in working in busy finance departments. I've seen the development of spreadsheets from cumbersome tools that were barely used into multimedia suites that integrate multiple sources and streamline time consuming tasks within the busy office. I was first introduced to a spreadsheet (Lotus 123) in 1987 and immediately realized the impact it could have on my working life. At the time I was in charge of the day books for a large organization and found that I spent half my time searching for minor calculating errors within each book - this was not only time consuming but also very frustrating. With the introduction of Lotus 123 to my firm I was able to create spreadsheet versions of the day books that automatically subtotaled themselves thus removing any errors and making the whole process more efficient. Back in 1987 the spreadsheets were very cumbersome and unless you were very computer oriented they were very difficult to use and understand and therefore initially there was a lot of reluctance to use it from "Old School" accountants. Several years later Microsoft released their Windows based version of their spreadsheet and caught Lotus by surprise. 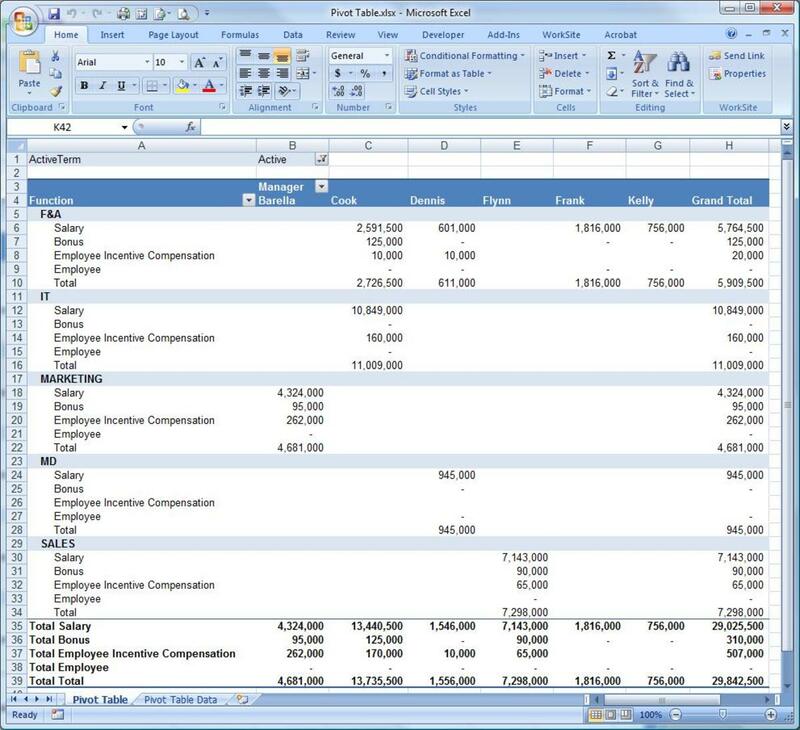 The Office suite that Windows produced was easy to use, intuitive and allowed interaction between different modules such as a spreadsheet, a word processor and a database. Lotus were stuck back in DOS and really lost ground never to truly recover. Microsoft revolutionized the Office Suite and bought it to the masses - as accountants began to see what the spreadsheet could do and how it could take complex tasks and automate the calculations it began to gain traction and the rest is history. As someone who uses a Microsoft Excel spreadsheet daily I cannot imagine what life was like back in the 80s when everything was hand-written and hand calculated! Word 2010 - a powerful word processing tool. Microsoft Excel allows you to manipulate, manage and analyze data helping assist in decision making and creating efficiencies that will directly affect your bottom line. Whether you’re using it for business or to help manage personal database and expenses Microsoft Excel gives you the right tools to enable you to accomplish all your needs. Easy and effective comparisons - With the powerful analytical tools included within Microsoft Excel you have the ability to analyze large amounts of data to discover trends and patterns that will influence decisions. 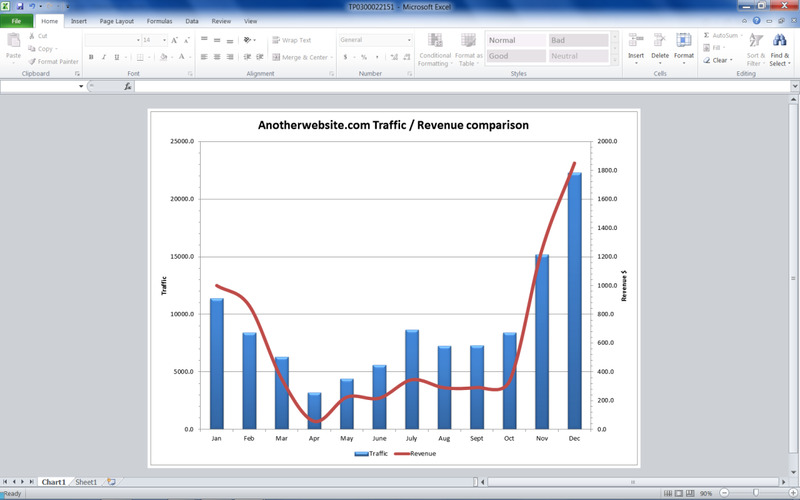 Microsoft Excel’s graphing capabilities allows you to summarize your data enhancing your ability to organize and structure your data. Powerful analysis of large amounts of data - Recent upgrades to the Excel spreadsheet enhance your ability to analyze large amounts of data. With powerful filtering, sorting and search tools you are able to quickly and easily narrow down the criteria that will assist in your decisions. Combine these tools with the tables, Pivot Tables and Graphs you can find the information that you want quickly and easily even if you have hundreds of thousands of data items. While you will need the latest technology to get the best out of Microsoft Excel it is scalable and can be used at home on your low powered PC or at work on your high powered Laptop. Working Together - With the advent of the Excel Web App you can now work on spreadsheets simultaneously with other users. The ability to work together enhances your ability to streamline processes and allows for ‘brainstorming’ sessions with large sets of data – the collaboration tools allow you to get the most out of the sharing capabilities of Microsoft Excel.The added bonus is that as the Excel Worksheet is web based you can collaborate anywhere – you are no longer tied to your desk but can work on spreadsheets on the go – this is ideal for a businessman on the go. Microsoft Excel Mobile & iPad Apps - With the advent of the tablet and the smart phone it is now possible to take your worksheets to a client or a meeting without having to bring along your Laptop. The power of these mobile devices now allows you to manipulate data and update your spreadsheets and then view the spreadsheets immediately on your phone or tablet. Advanced users of Microsoft Excel can use Visual Basic for Applications to automate Excel. VBA is a very powerful programming language that allows you to enhance the overall functionality of Excel. Not easy to share – Microsoft have made great strides with their Web applications but the sharing functionality still has a long way to go to become world class. Part of the problem is that often the ability for sharing a tool requires extra software to be installed on the PC and this often becomes cumbersome. 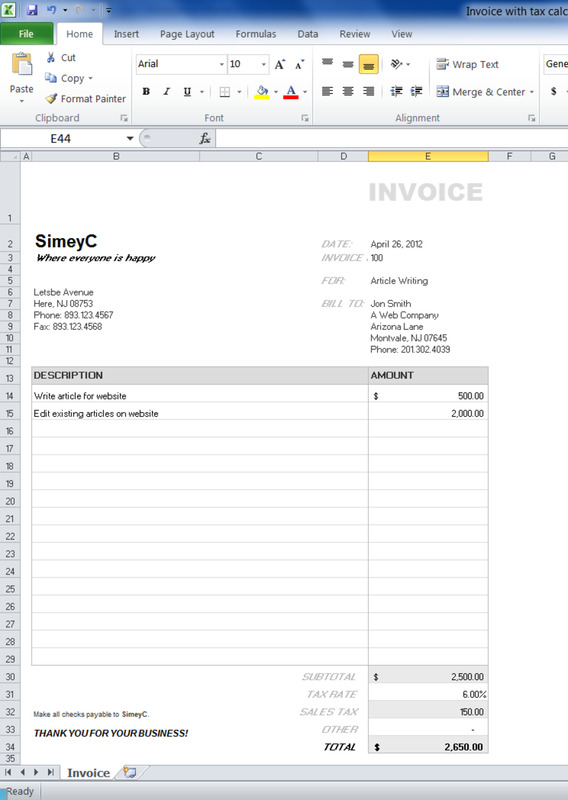 Tools like Google Documents are revolutionizing the way people share documents online. Non relational – I use MS Access for databases and love the relational aspect of the database. The idea that you can link data by common elements (such as employee ID, Stock Number etc) greatly assists in the reduction of data, and the ability to analyze data. Aside from some database functions and some lookup tools Microsoft Excel lacks any true relational functionality. Scalability – Excel 2010 has introduced larger spreadsheets and binary formats, howver using large amounts of data on the average PC will slow down and often freeze the PC. As some of the competing tools are in the 'cloud' file size does not become a problem. No Forms – while you can use forms within VBA, the average user will not have much knowledge of VBA and therefore not be able to incorporate functional forms into their spreadsheets quickly. 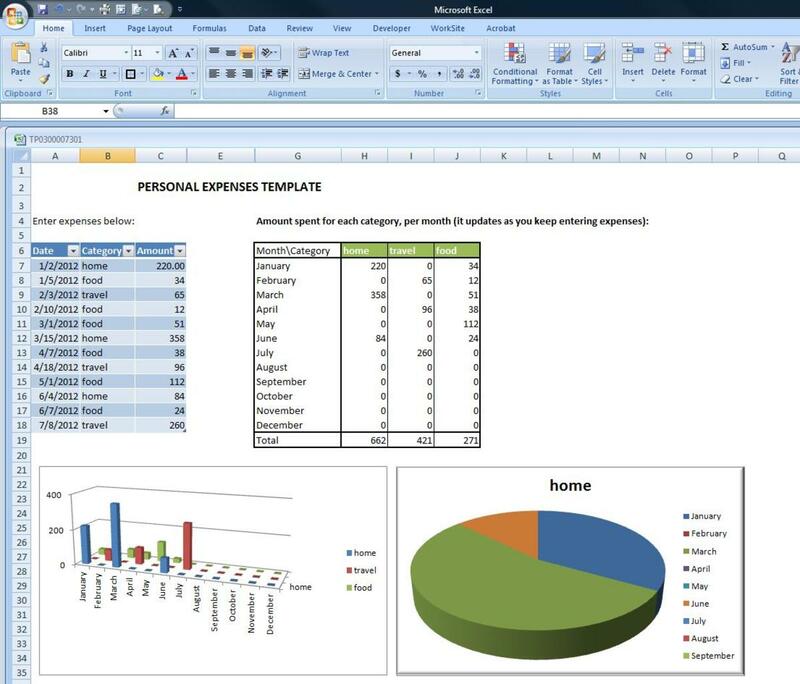 Customizable Graphs – Microsoft Excel does offer a good variety of graph capabilities, however the customization of the standard formats, and the combination of different data sets and different types of graph is awkward and not intuitive. For a powerful worksheet this is a big disadvantage. This is a small selection of what can be achieved on Microsoft Excel. 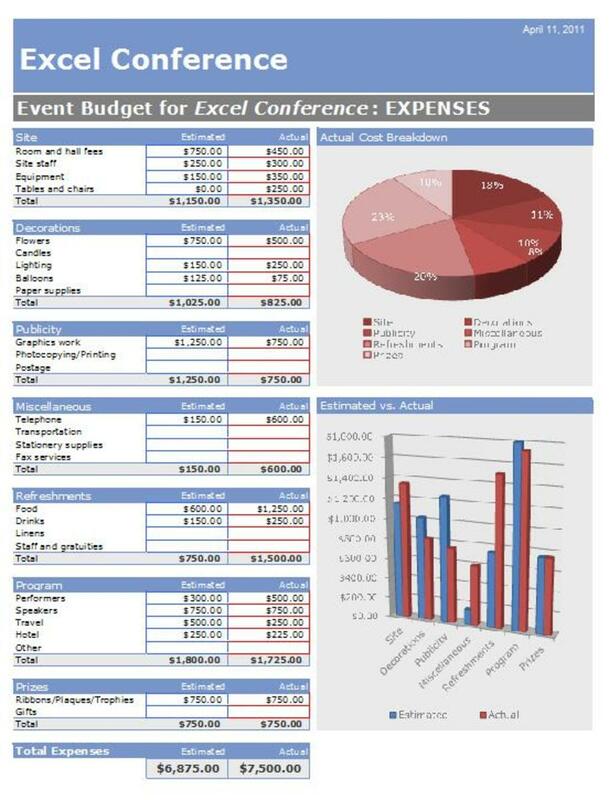 I have provided some examples on the right - all of these example used the Microsoft Excel templates that are available online for free. Learn as you go – the way I learnt how to use spreadsheets was to simply jump in and try things out. For me the best way to learn anything is by trial and error. Once I knew the basics and had taught myself some intermediate skills I started reading some books and attending some courses to perfect my skills. Training Books – there are literally hundreds of books available that will cover all aspects of Microsoft Excel training. Excel 2010 for Dummies is a great book to start with. It is well written, covers all major aspects of a spreadsheet and is a great introduction to Excel. Excel 2010 Bibleis essential for intermediate users who want to go to the next level or for experts who want to delve deeper into the intricacies of Excel. 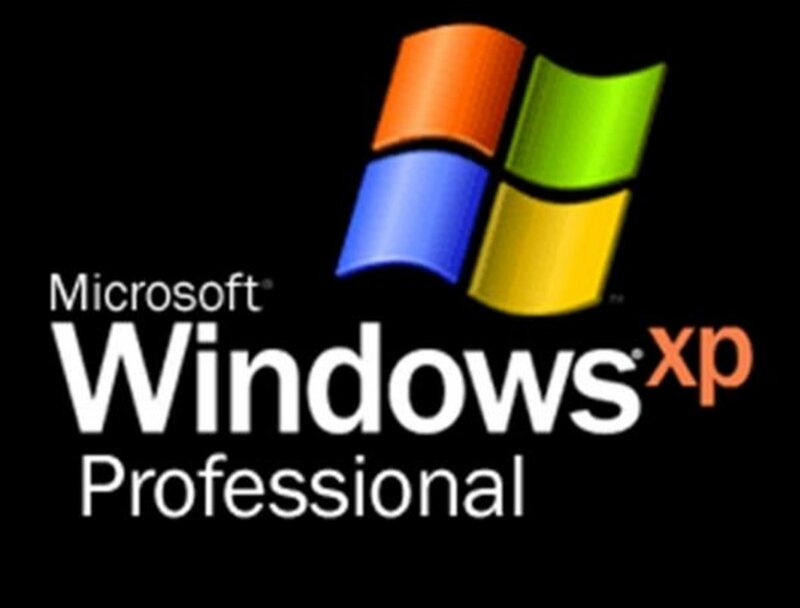 Training Courses – Microsoft have a lot of training courses available on their office website. These courses are mostly video based and are a great resource for all levels of users – most of these courses are free. You can also find many professional organizations that have beginners, intermediate and advanced courses, as well as many companies that will come to your office to provide training. 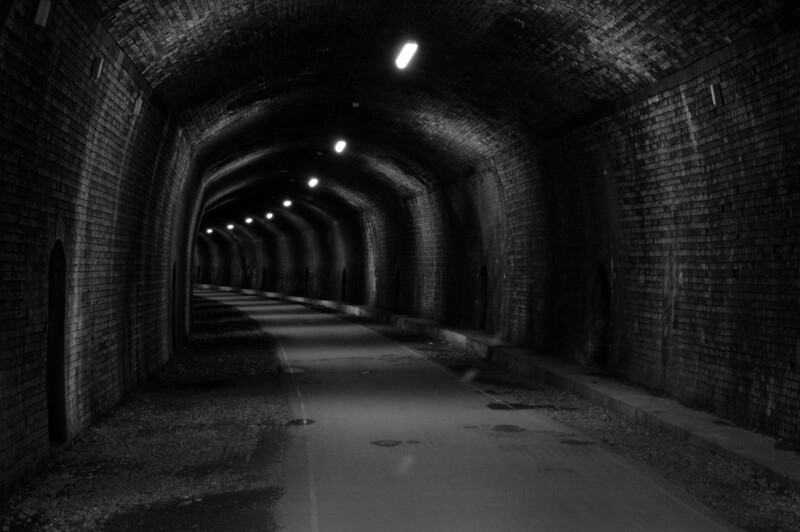 Mentor – one resource that is often overlooked is finding a mentor. Often a mentor will know tips and tricks that will not normally be covered in an intensive training course. Not only are you able to use the experience of the mentor to learn but you can all ‘bounce’ ideas off your mentor. You’ve attended every course on ‘How to use Microsoft Excel’ but have come across a problem you have not covered – what should you do? Search the Microsoft Support website – there is a large amount of help within the knowledge base and most problems you encounter will have a solution or workaround on their support site. 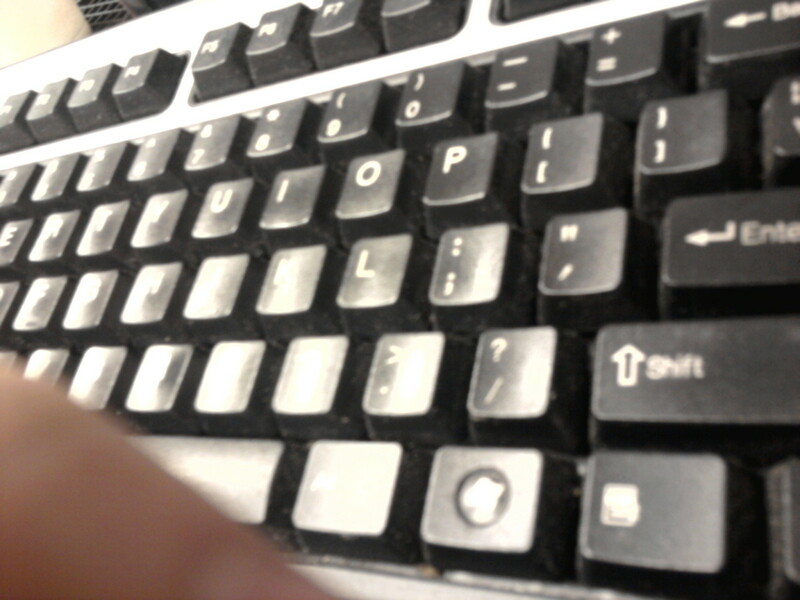 Forums – there are hundreds of excellent forums on the web dedicated to Microsoft Office. You can search these forums for a solution to your problem or pose a question if you cannot find an answer. 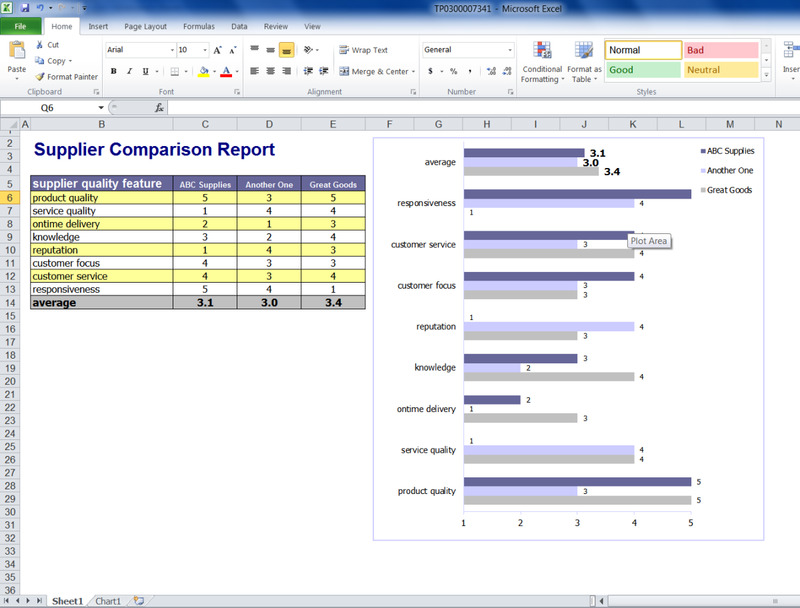 A good article ranking the best speadsheet software with side-by-side comparisons. OpenOffice.Org - this is probably the most widely used and well known free alternative to Microsoft Office and Microsoft Excel. 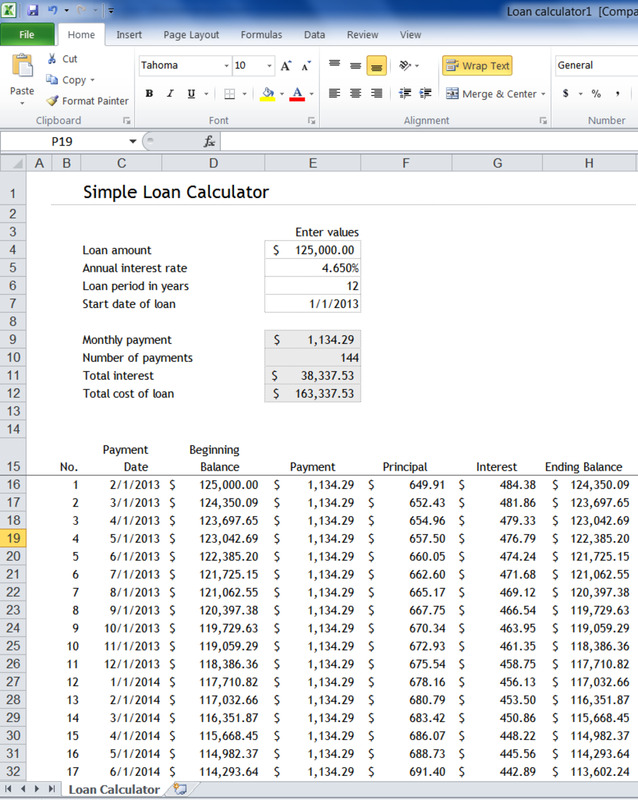 The spreadsheet is good but does not compete well with Microsoft Excel. It has decent functionality for beginner and intermediate users but really doesn’t compare well in terms of functionality and ease of use. Google Documents – Google were the first company to move office applications into the cloud (Microsoft are slowly catching up) – this allows you to access your spreadsheets from anywhere in the world as long as you have access to the internet. The basic services are free and the spreadsheet is decent but still does not compare well in terms of functionality with Microsoft Excel. The biggest advantage Google Documents has is the ability to collaborate easily and quickly. Lotus Symphony – this essentially is a derivative of Open Office (which is open source). Backed by IBM this free product offers more functionality than Open Office and is a decent competitor to Microsoft Excel. 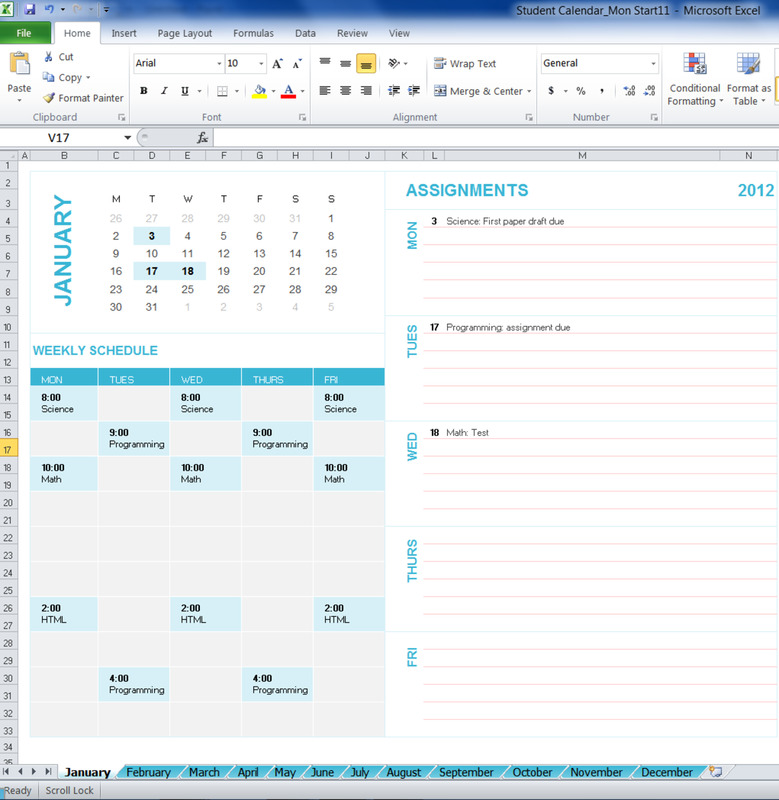 It still lacks quite a lot of functionality though and won’t replace Excel just yet. Lotus 123 – this is one of the best competitors to Microsoft Excel. 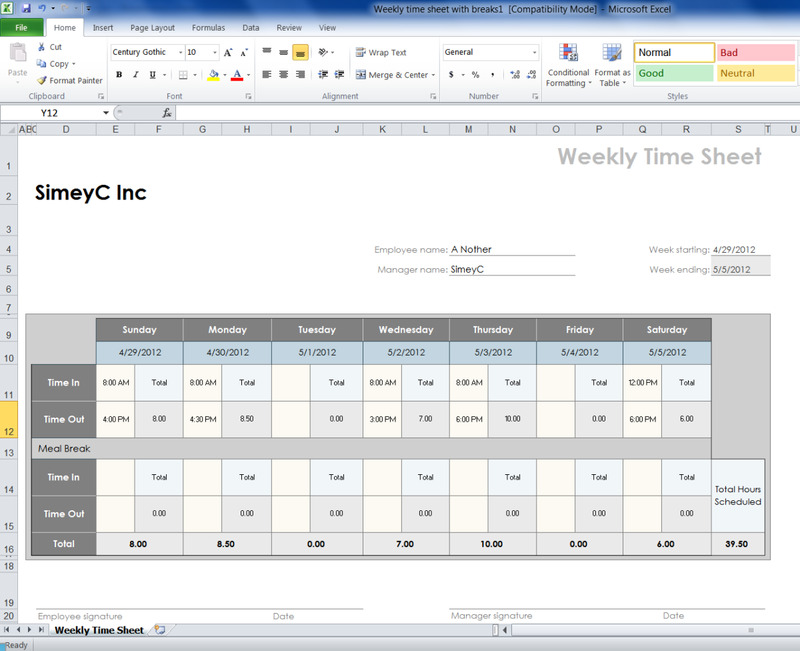 The functionality is much the same as Excel and you have the ability to import or export Excel spreadsheets. With the backing of IBM Lotus 123 is a great alternative to Excel, however the advantage that Excel has is that it is widely used in the business world. How many columns and rows does Microsoft Excel have? What are the advantages of using filters in Microsoft Excel? The filter is a powerful tool that can allow you to quickly examine your data and reduce the visible rows based on certain criteria. You can use functionality such as top ten, bottom ten, or depending on your data filter on certain 'records' - if you had a column with the year in it, for example - you could filter for a specific year. I think that you can slowly remove the No Forms and Non Relational from the list, because the project Virtual Forms for Microsoft Excel is a new product that fills the gaps in segment of creating Userforms without coding in MS Excel. Great article. 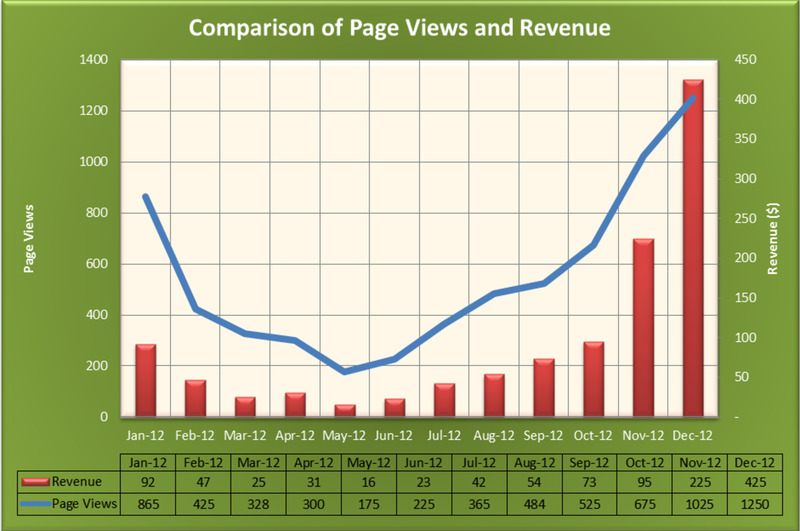 I am an avid user of excel but refreshing to see an actual article about it. Also like the references given in the call outs for further exploration. Please provide more links to quality articles about excel advanced tips and tricks if you could and this would be the perfect article for me. I do believe that Microsoft Excel has become the standard spreadsheet for most business use with it’s ease and functionality. 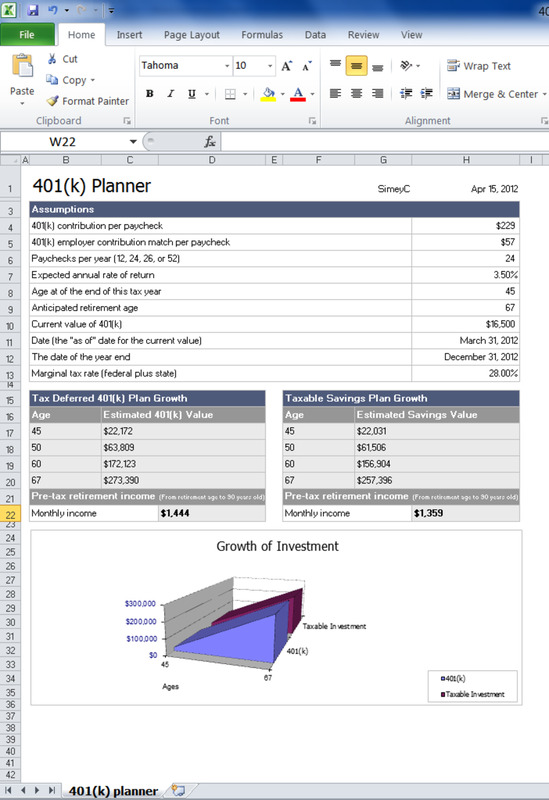 Excel allows business users to unlock the potential of their data, by using formulas across a grid of cells. Thanks for updating the benefits of Microsoft Excel as it will help the business making the most of resources. Excel is excellent. This is part of my everyday life. I'm learning excel. There are many things to learn yet. Thanks for this valuable piece. Microsoft excel have lots of functions. One can learn it from trial and error. I frequently use Microsoft Excel to graph data at my job, but I know the program is capable of a lot more than I would ever use it for. I tried to learn Microsoft Access a couple of years ago, but for me, that was a totally lost cause. Way too complicated for a non-computer whiz like me. This is a great overview of Excel. I also liked your overall page layout. Very nice. I use Excel as part of our BI solutions at work and I have developed several interfaces with SQL Server as a way to share data, using Excel as a client and analysis tool. 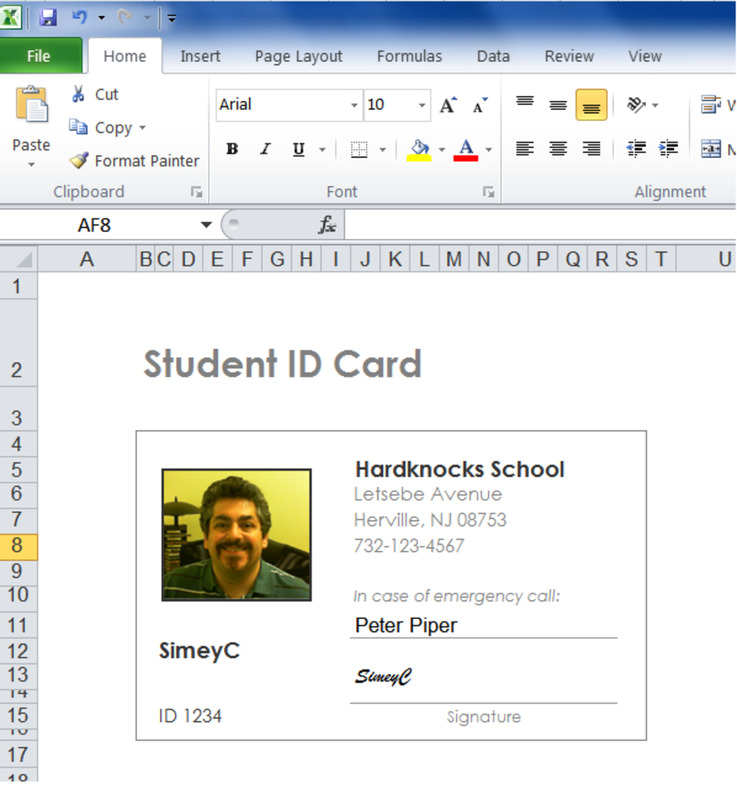 I love office even though I really don't like MS operating system at all but The entire office suite is awesome. I have been using a trial and need to make a purchase now and I certainly will be doing that. Great informative hub on Excel. I haven't used Lotus in years, but I always found Excel to be much more user frendly. This is a great explanation of why Excel is truly an awesome program to utilize in the business and personal world. I had no idea it wasn't the first program of its kind; I never heard of Lotus before. I have used Excel since I was in high school and assumed it was one of a kind. Now I know better! theraggededge: If you work for a firm that licenses Microsoft Office depending on the license agreement you can actually get a full copy of Office for about $10 - you can keep the full version as long as you work for the firm! 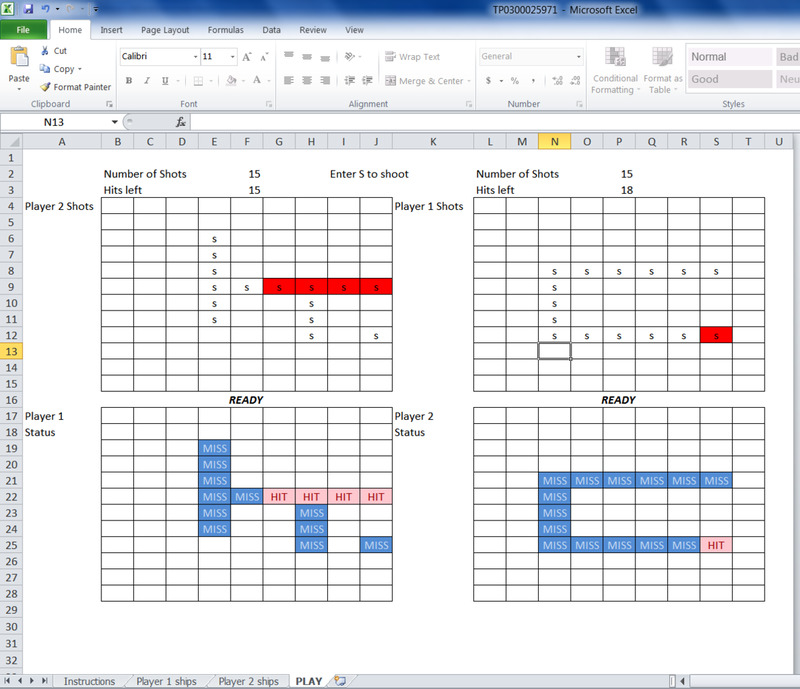 I love Excel - it's what computers were invented for. I even used to dream in Excel! I used to teach it many years ago - we also used it with Vis Basic for programming. However, these days, I have switched to Open Office and Libre Office due to the cost of MS Office. Great overview of Excel, Simey C! I am not sure people realize Excel has come a long way to becoming more user friendly. Great job!